Oluce introduces its new website after an aesthetic and functional redesign, revealing the new online container for the company and its collections. The new graphics have a clean style, made up of essential lines and neutral colours that put the images front and centre. Lamps and evocative images thus provide a first person account of the company’s long manufacturing history, of its icons, and of its connection to the world of design: from the first Compasso d’Oro in 1967 to the Bespoke Tailoring service for the contract sector. 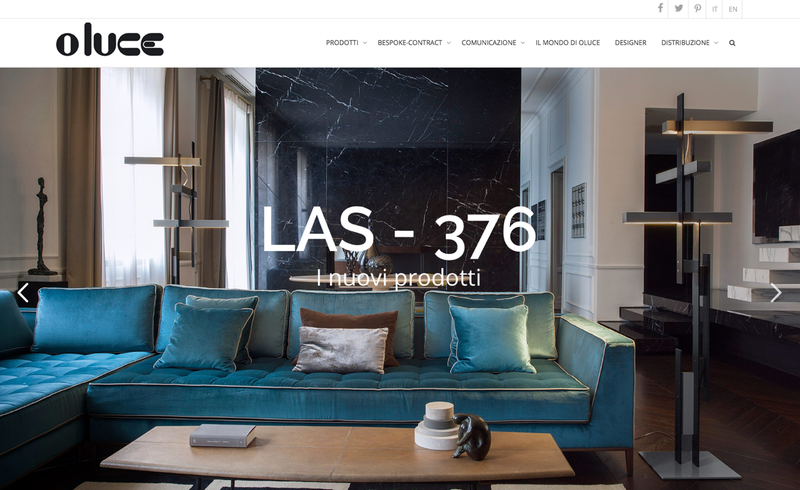 The new layout is accompanied by a renewed, intuitive, and rapid navigability, which almost takes users by the hand as they discover products, collections, stories, and other interesting facts about Oluce.